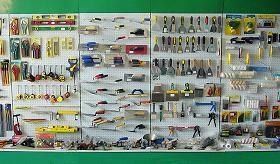 is a manufacturer & trader and specialized in exporting Hardware, Tools, Machine & Fittings, Commodity, Gardening Products, Outdoors Products, Art work etc. 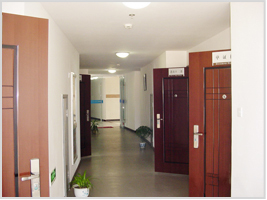 Our company has its own office building nearly 500 square meters. 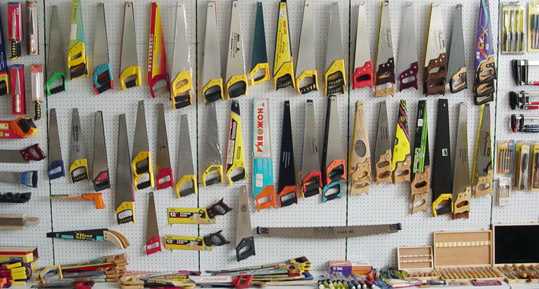 Complete facilities; we are provided with Import and export business qualification. Look forward to new and old customers to cooperate with us. 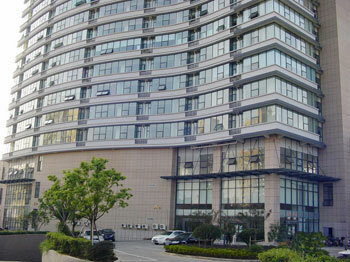 Company's office locality "A building of Jiayi plaza."